Some time ago, one of our members, Krzysztof Grabiński, had the pleasure of acquainting himself with Anne Koppe – the partner of Jordan Belfort, the famous speaker and amazing seller (known for his life being the basis for Martin Scorsese’s movie “The Wolf of Wall Street”.) Both of them are extraordinarily charismatic people who mastered their skills of motivation and persuasion. We decided to show the initiative and contribute to getting Anne and Jordan familiar with libertarianism as a philosophical concept. 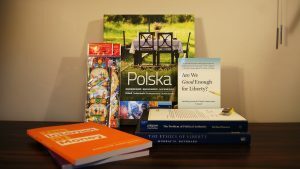 Our chairman of the Board Przemysław Hankus and Lech Wilczyński, our member-supporter, founder of InPay and cryptocurrencies activist, prepared the list of lectures that was designed to help with understanding libertarianism. Among the books there were: Murray Rothbard’s “The Ethics of Liberty”, “The Problem of Political Authority” by Michael Huemer and FEE’s book “Are We Good Enough for Liberty” by Lawrence Reed and a wonderful essay “I, Pencil” by Leonard Read. Taking into consideration the recent discussion by Jordan about Bitcoin and Blockchain technologoy, we also added “The Internet of Money” vol. 1&2 by Andreas M. Antropoulos. 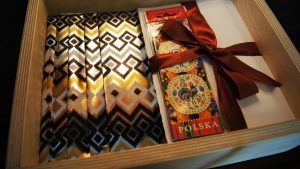 Additionaly, in our mind it was worth breaking the scientific tone of the package, therefore, we included our pendrive with additional articles and books as well as the album of geography and culture of Poland. We must admit we believe in the promotion of both liberty and our beautiful region. The effects? Anne has shown interest in further reading of thoughts on liberty after the lecture of Frederic Bastiat, Henry Hazlitt or John Locke. Within the knowledge exchange, we read Jordan’s newest book “Way of the Wolf. Straight Line Selling: Master the Art of Persuasion, Influence, and Success” in which Belfort shows the basics of his art of persuasion. What can we say about it? It’s a great proposition for people interested in this topic. It has quaint tips regarding body language, tonality and an effective way of leading conversations. The author emphasizes the importance of listening and trying to learn the needs of his interlocutor (which our present political discourse is lacking) and the stories from the author’s life included in the text made the book a real page-turner. We are certain that we’ll use the gained knowledge for a good cause! 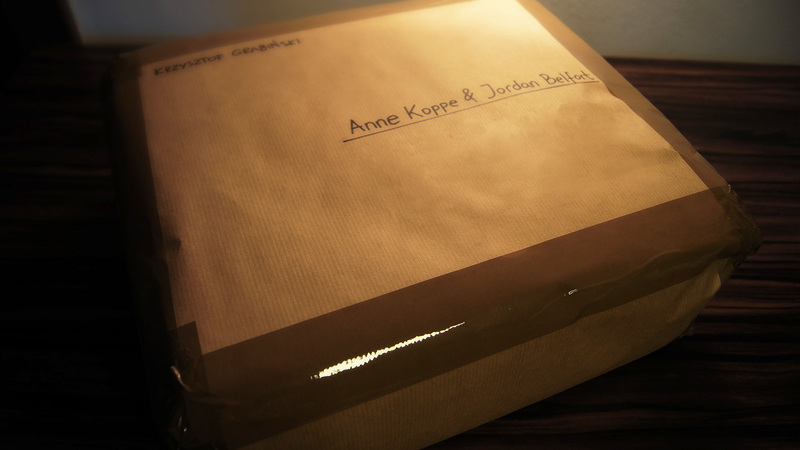 We wish Anne and Jordan a nice and fruitful lecture. 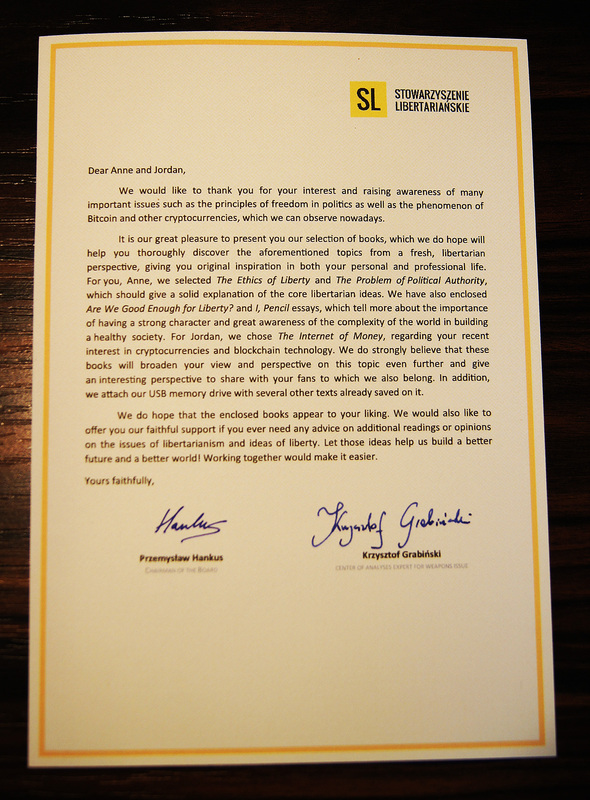 We hope that the ideas included in the books will inspire them and their fans to act on behalf of liberty. We will be very happy, if we cooperate together under a common project in the future! If you would like to know more about the initiative, please contact our experts. 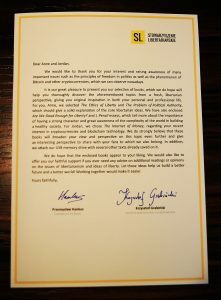 We would also like to encourage our present well-wishers to study the persuasion techniques. Not only will they contribute to the better promotion of libertarianism, but will also help you get better results in your professional and personal lives. Who knows, maybe they will also provide you with better protection from people abusing the techniques as well! Let’s draw conclusions from the Wolf’s life and let’s use that lesson the best we can!